In advance of the premier long-distance triathlon event of the season, Tyler Butterfield has picked up two new sponsors: Rudy Project and CeramicSpeed. The partnerships will be highlighted at the Ironman World Championship event in Kailua-Kona, Hawaii on October 12th and carry through 2014. Rudy Project, an award-winning manufacturer of technologically advanced eyewear and helmets, will supply Butterfield with their full range of helmets–both road and time-trial–and performance and fashion sunglasses. In Butterfield’s own words, he was “thoroughly impressed” by the company’s new Wing57 time-trial helmet, which he was recently able to test on the Ironman course in Kona. Butterfield’s partnership with CeramicSpeed came about after he explored the research of Jason Smith of Friction Facts, a company created to “separate the hype from the facts” in cycling component selection. Smith’s expertise and unbiased performance data inspired Butterfield to reach out to CeramicSpeed. 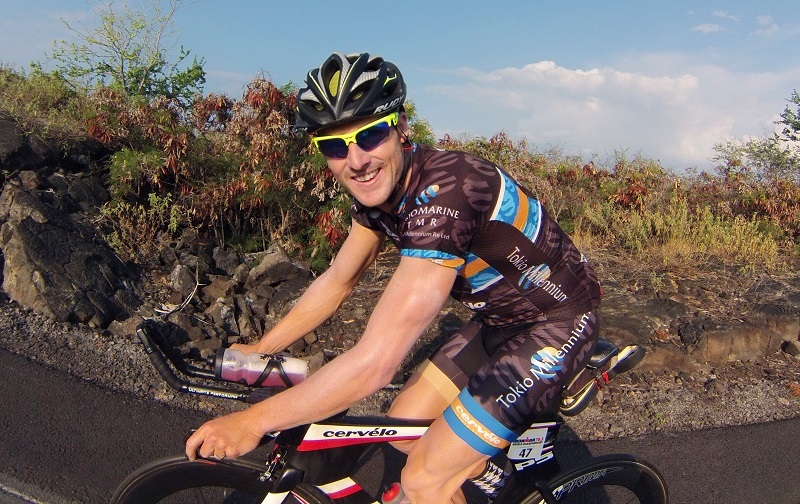 Butterfield is thrilled that both new partnerships have formed in time for the Ironman World Championship, the focal race of his 2013 season and an opportunity to showcase his sponsor roster on a world stage. “I’m excited to serve as an ambassador for these two incredible brands and to benefit from their cutting-edge technology,” he said. “Bringing Rudy Project and CeramicSpeed into the mix with my Cervelo P5 and Rolf Prima race wheels is amazing–it’s a dream setup for optimal speed and aerodynamics. I’m looking forward to racing Kona more than ever now!